Beauty on a budget? 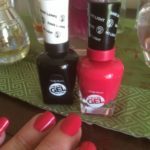 These are my favourite products straight from the supermarket shelves! Before I had kids, my skincare and make-up was all high-end. I used to love buying Estee Lauder and Clarins and always stocked up when they had their giveaways with purchase. Everything else was bought duty free. My job as a Corporate Travel Consultant sure had it’s benefits. 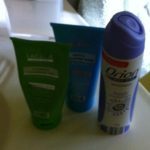 Over the years I have put less of my budget into beauty products and thankfully now the supermarkets have a great selection that have become my favourites. 1. Baby Wipes – There are no babies in this house anymore, just two teens addicted to makeup! Miss WW follows some awesome YouTube makeup masters and one of the best tips she has picked up is replacing expensive makeup remover wipes from the cosmetic companies to using baby wipes. They are larger, tougher and designed for super sensitive baby skin. They work like a charm removing makeup and are also great for giving your brushes a quick clean whilst you are at it. 2. 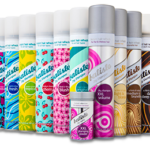 Sunsilk Addictive Brilliant Shine Shampoo & Conditioner (gifted) – Bottle blonde and soft hair are two things that just don’t go together. Continual bleaching leaves my hair quite dry and porous. This is one budget shampoo and conditioner that leaves my hair super soft and easy to comb out after washing. 3. VO5 Mega Hold Gel Spray – My hair is very fine and I have wasted a lot of money on hairspray’s that do not hold a style for very long. This pump pack gel spray holds my hair in place all day, just love it. 4. Johnson’s Baby Powder – This is one of the cheapest and quickest ways to refresh hair that has not been washed. Much cheaper than the dry shampoo’s in a can and works just as well. I just sprinkle a little around the hair line, tousle it in and leave for a couple of minutes before brushing. Oil be gone! 5. Oatmeal Soap – A three pack of oatmeal soap is under $2.00 and it is a great exfoliator you can use all the time. Little bits of oatmeal help remove dead skin cells with ease leaving your skin much smoother and more absorbent for the body lotion you apply. 6. L’Oreal Skin Perfection Concentrated Correcting Serum – This is my favourite day moisturiser at the moment. Two pumps completely covers my face and absorbs super quickly without leaving any residual feel. It leaves me with a smooth and easy to work with base for adding foundation etc. 7. Swisse Bioactive Nature Oil – This blend of 100% naturally sourced oils is food for my skin. I don’t use it in the mornings as my skin is still very oily and this takes a little while to absorb. 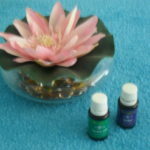 After cleansing at night I love this oil and it does absorb in and gives my skin a good dose of nutrients, just love it. 8. 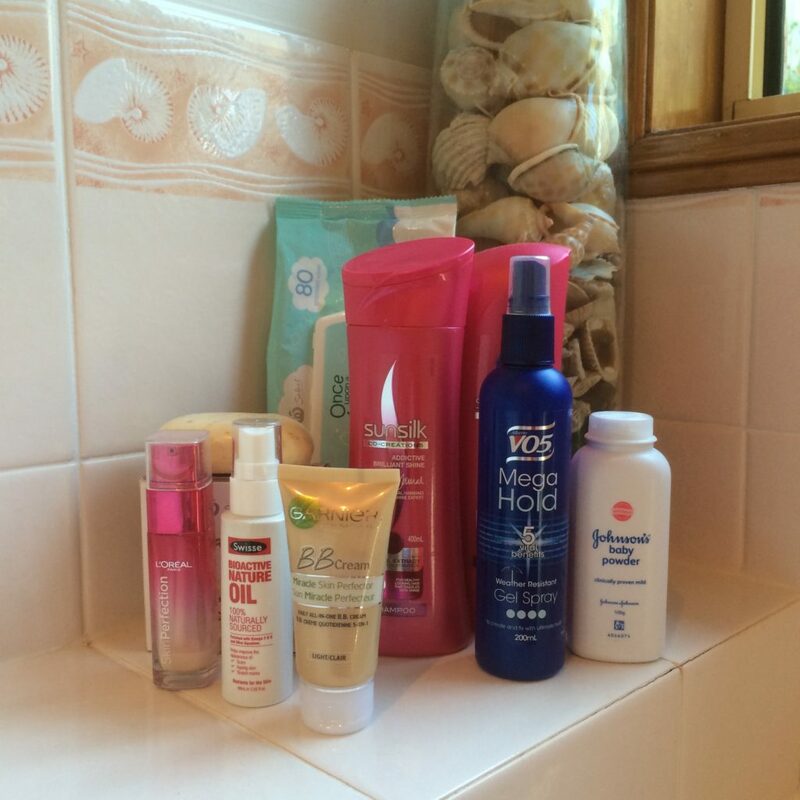 Garnier BB Cream – Tried a ton of other BB creams, but I still keep coming back to Garnier. Gives me nice coverage for everyday wear and the vital protection from the sun I need. Makes a great base for foundation if I am going out and putting on the full deal. So often the supermarket chains have these goodies on sale, which makes them super buys. I always stock up when my fav’s are heavily reduced. This bargain queen just loves that! Dry Shampoo Do’s and Don’ts! Will have to try the hairspray. I have regrowth which is crazy after my Daughter’s birth. I love to hear budget beauty recommendations so thanks for sharing. I have to admit I’m a bit slack about skin care – always have been. I sell Norwex (which is all about getting the nasty chemicals out of your home and includes some AWESOME skin care products), but I still am only JUST starting to use a regular moisturiser on my face, now in my 40s! Great tip about the baby wipes. I have some at home and will try using these instead of makeup remover wipes. I’m also liking the new Garnier Miracle Cream that is similar to a BB cream with the addition of 7 anti-ageing ingredients! I used to spend a fortune on beauty products before I had kids – every payday I’d head straight to the beauty dept at Myer and spend literally hundreds of dollars on makeup, skin care, hair products…. whatever. I think about it now and just shudder. A ridiculous amount of money wasted!!! Yes I still have baby wipes but no baby! I actually don’t spend much on beauty products, never have, probably explains why I look so bedraggled all the time! Oatmeal soap sounds deliciously cool. Must find one in local store here!